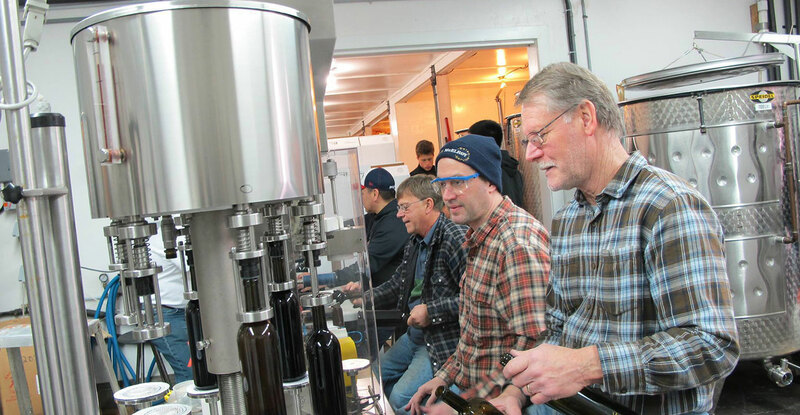 A commitment to sustainability has long been built into Alderlea Vineyards from its founding days. Our personal commitment is to further enhance and develop our sustainability programs to become a wine industry leader in Canada. No animal based products or fining agents are used in our winery. The facility is passively cooled and well insulated, removing the need for air-conditioning and high energy use. 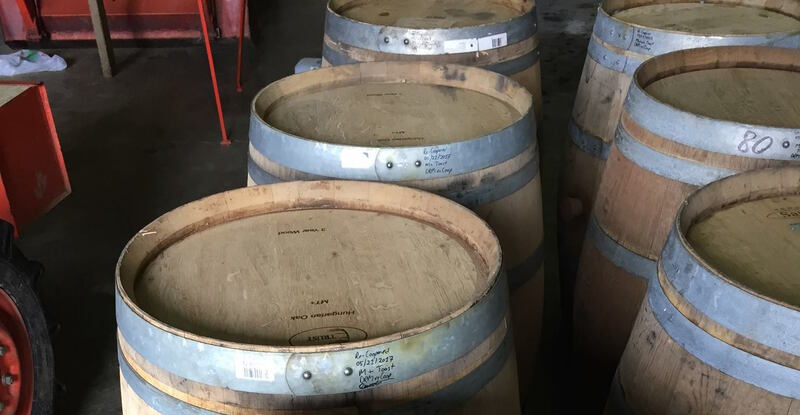 We use barrels that have been re-coopered by Canada’s DRM.reCoop, whose coopering technology removes the inner surface of the barrel, allowing it to be reused after traditionally toasting, and reducing the need for harvesting new trees. Re-coopering barrels in Canada instead of importing them from Europe further reduces the environmental footprint of our barrel program. 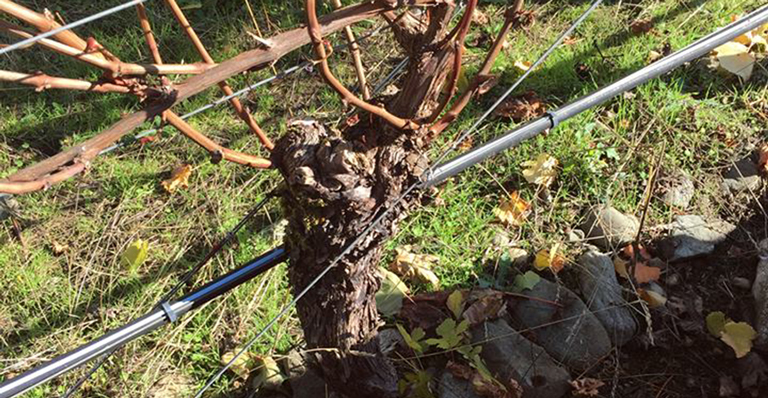 Our low-impact spray programs manage vineyard fungi while minimizing negative effects on the environment. Beneficial insects are encouraged & harmful insecticides are not used. The vineyard tractor operates on biodiesel fuel made by the Cowichan Bio-Diesel Co-op from recycled cooking oil from local restaurants. No chemical fertilizers are used in the vineyard and onsite worm composting of plant materials provides the nutrients our vines need. In alternating years, vineyard grasses are allowed to grow and are tilled in the following year. This green manure provides further nutrients, improves the soil biodiversity, and eliminates the use of herbicides in the vine rows. 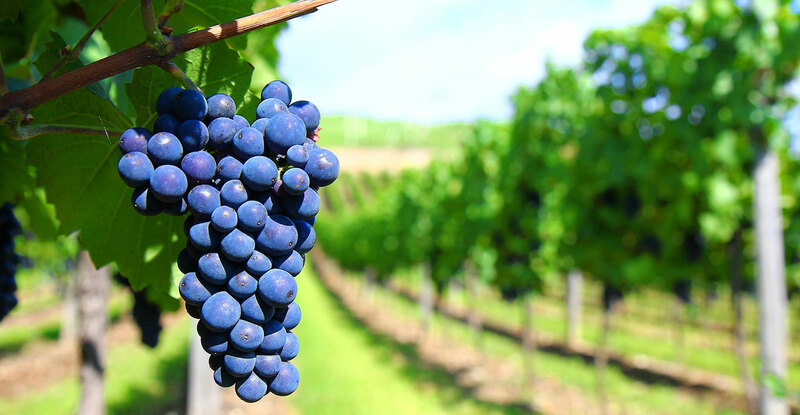 During the winery’s original design and construction, a system was put into place that pumps the waste water, containing materials such as yeast lees and grape pulp, to the top of the vineyard where it is sand-filtered. The water is then available to passively irrigate the vineyard, preventing these organic materials from reaching the Quamichan Lake watershed. In addition to these farming and winemaking practices, geothermal heating & cooling are used throughout Alderlea’s offices and residence.